The country has placed a great deal of commitment into developing a strong domestic regulatory framework to protect IP rights. It is currently rated the best place in Asia and 4th in the world for IP rights protection in the Global Competitiveness Report 2015 – 2016 (World Economic Forum). The government has always adopted a pro-business policy, regardless of world economic situations or crisis. It has taken tough measures including reducing corporate tax rates, lowering employers’ Central Provident Fund (CPF) contribution rates and capping office rental rates. 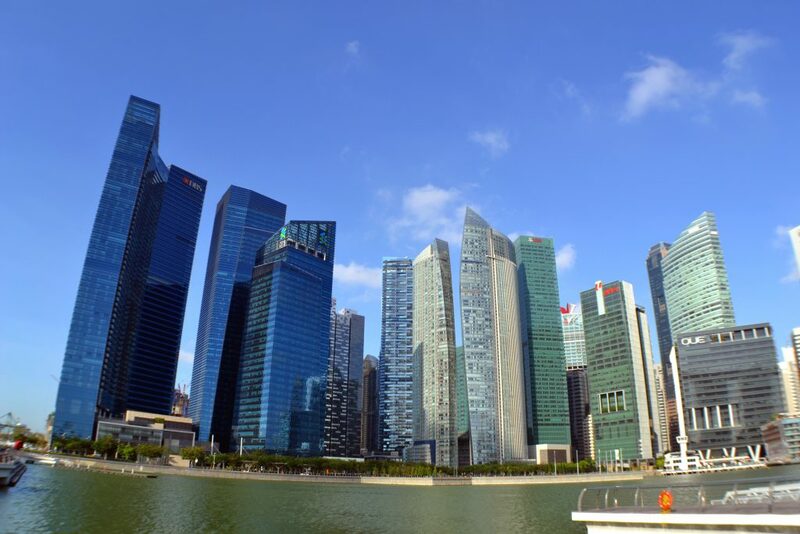 For the quality of its government policies, Singapore has been rated “The World’s Easiest Place to do Business (Doing Business 2015 Report, World Bank).